Tired of navigating the endless menus of Netflix recommendations? Attempting to navigate the goldmine that is Netflix can be difficult. Here are some of the most captivating and intriguing documentaries I have come across! 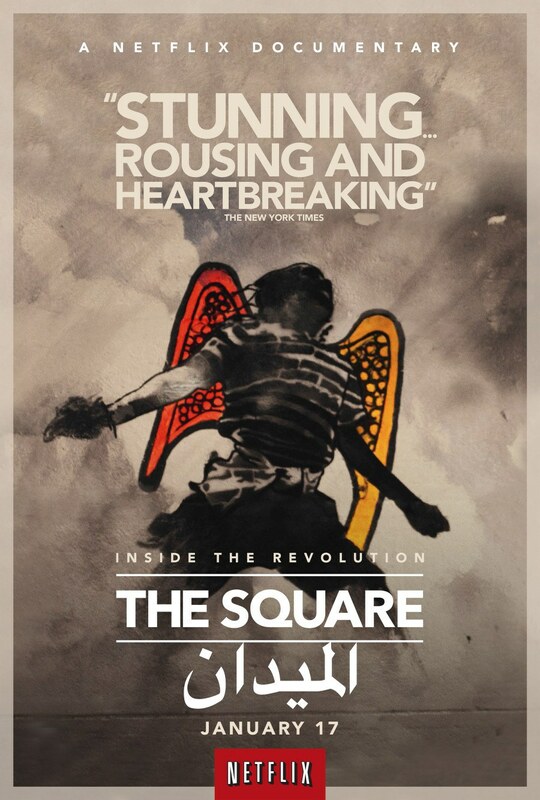 This Emmy-winning documentary film captures a street level perspective of the rise and fall of two governments became the Egyptian revolution. The cinematography is top notch and gives an amazing a first person experience of complete anarchy. 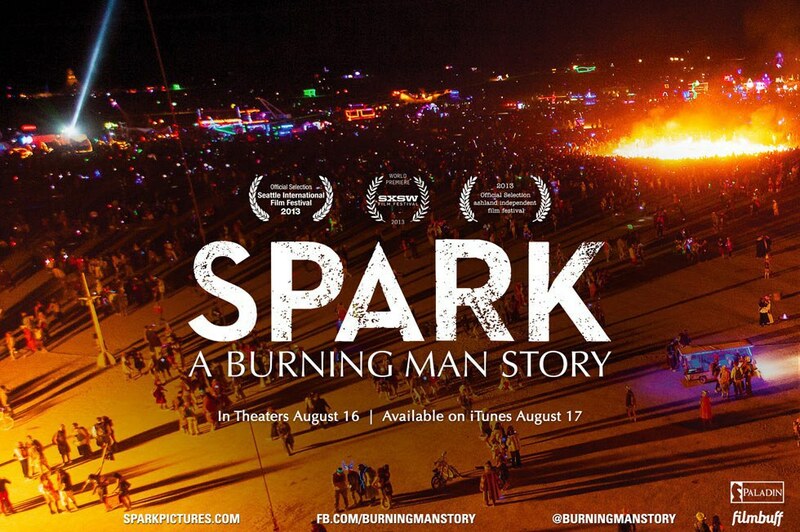 If you want to see what it feels like to be in the midst of a modern day revolution I highly recommend this film! Dan Cohen, the founder of the Music and Memory, demonstrates how music can help bring to the surface deep-rooted memories and experiences that were once lost due to Alzheimer's. This film tugs at heartstrings from start to finish and is especially for moving those who family members suffer from dementia and Alzheimer's. 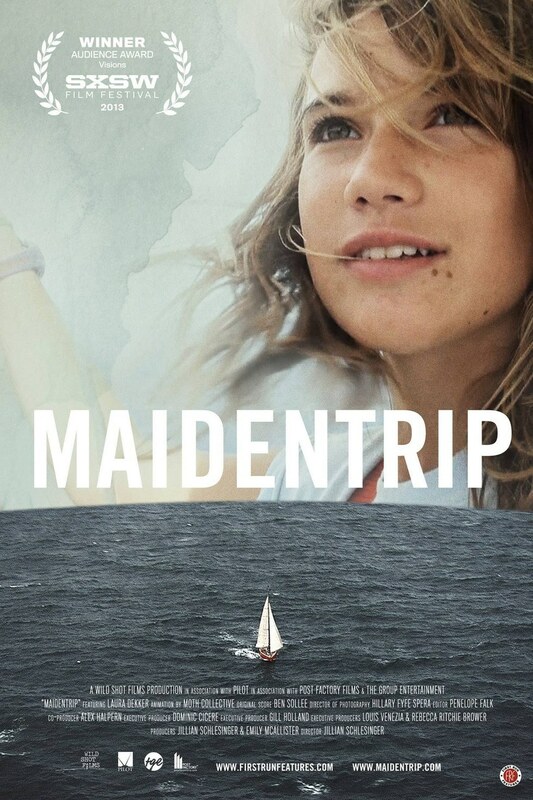 14-year-old Laura Dekker captures her entire voyage as she becomes the youngest person to sail around the world alone. Laura records herself using a handheld camera as she navigates waves of both the emotional and physical hardship. If you are looking for a film that is breathtaking and nearly unbelievable, search no more! Retired and renowned stage magician and escapist James “The Amazing” Randi sets out to prove that magic is not what it seems. 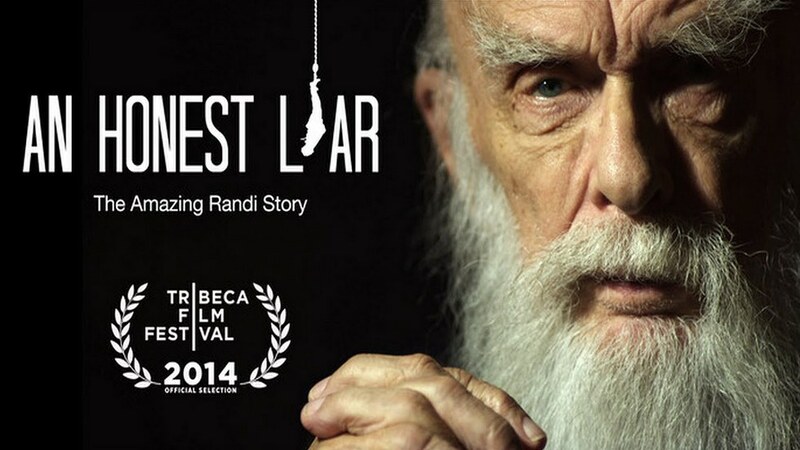 While the film originally sets out to tell the how Randi took on his own industry for the betterment of magic, it quickly takes a sharp turn when the fraud and deception within his personal life are revealed. The basis of this story itself is interesting but to see how his life unfolds on camera is worth of a documentary itself. When most people think of economics they think of the economy and dollar value. Economist Steven D. Levitt and journalist Stephen J. Dubner show through amusing animations and dialogue how interesting human behavior is and how strange our world really is. Some of the topics touched on are how cheating ties both teachers and sumo wrestlers, the role a person’s name has for success in their life and revealing the economics of drug dealing. 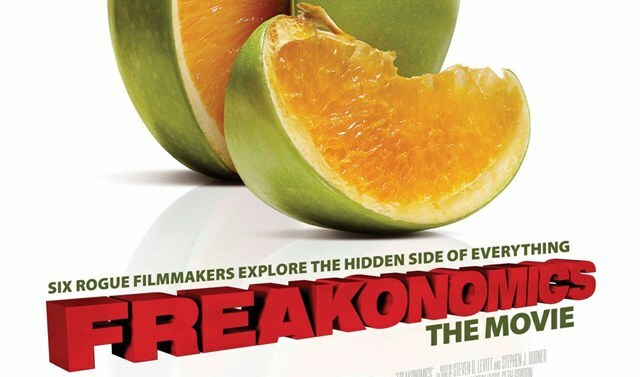 If you are familiar with the book titled Freakonomics or any of Malcolm Gladwell’s writing then this is right up your alley! 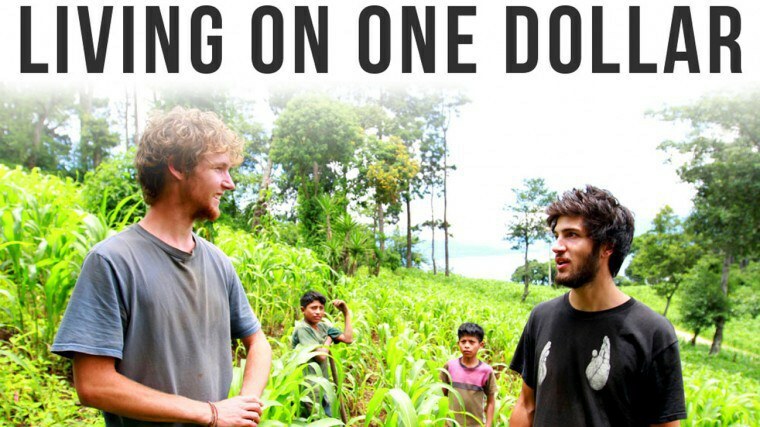 Four Americans travel to rural Guatemala to live the same lifestyle as the locals. As they attempt to farm for both food and money they realize how hard it is to live off of a dollar a day. The more days that go by the more they realize that this is a day to day struggle for nearly a billion people. This is an award winning documentary that is up there on being my personal favorite. Los Angeles’ homeless population is one of the highest in the country. Take a first-hand look at how it became home to former Olympians, lawyers, and published scholars. 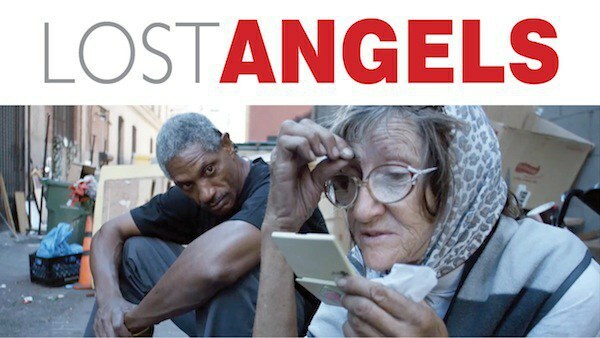 This film takes a first-hand look at the effect deinstitutionalization and criminalization of homeless has on society. Throughout all of the trials and tributes faced by many of those forced to live on the street is still a story of hope and life and a powerful story. Each year nearly 60,000 people arrive in the Nevada desert to express themselves in every way imaginable. Some choose to build city-like structures with the intent of burning them down. Others drive vehicles that breath fire or slither like a snake. This event has influenced around the world and is a must-see for anyone interested in self-expression. 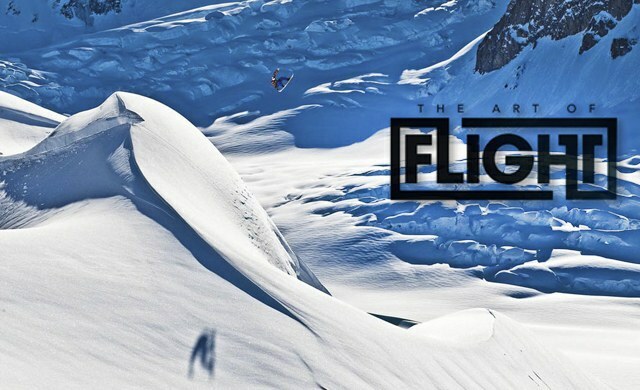 This film takes snowboarding and cinematography to its limits with its mesmerizing shots and soundtrack. Breathtaking slow motion footage in 4K gives a whole new meaning to adventure. If you are looking to be blown away by feats of the human vs nature then this is a must watch! A film that captures the life of all the creepy crawlers you wish you weren’t seeing up close. Using incredibly close up shots, stop motion animation and a lot of patience this film is perfect for witnesses the beauty that goes on around us on a creepy crawly day to day basis. 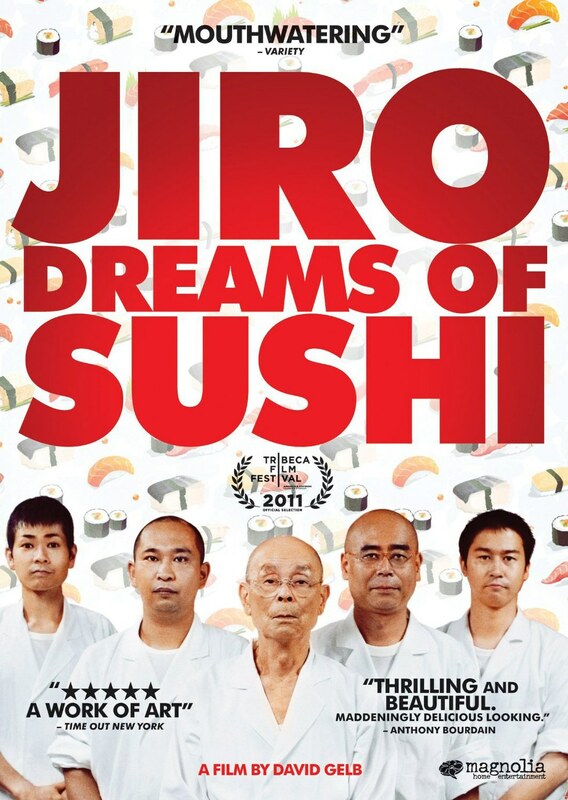 Jiro Ono has developed a name for being one of the best sushi restaurants in the world. This documentary follows the story of how his restaurant which has only 10 seats can cost over $300 a seat. From beginning to end a new appreciation for sushi will develop as the love Jiro has for his trade is passed on to his sons. This four-time Emmy-winning documentary series captures the beauty of the world around us. Five years of footage that stretches from the top of the Himalayas to the bottom of the ocean is more than most can believe exists. 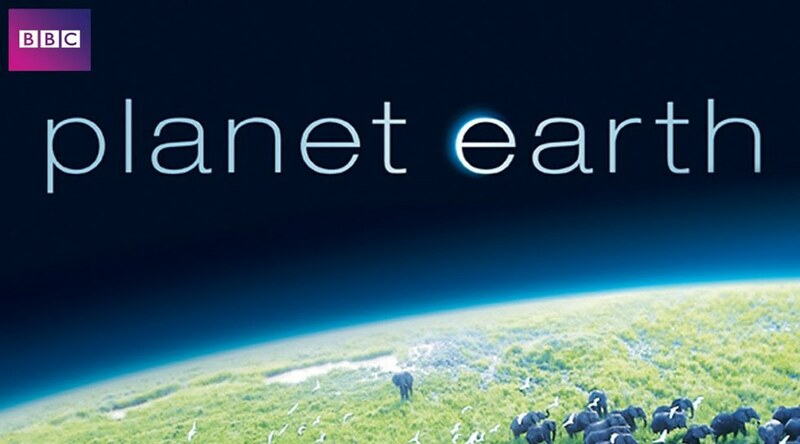 This film captures Earth for the first time ever in HD and amounted to the largest budget BBC has ever commissioned. 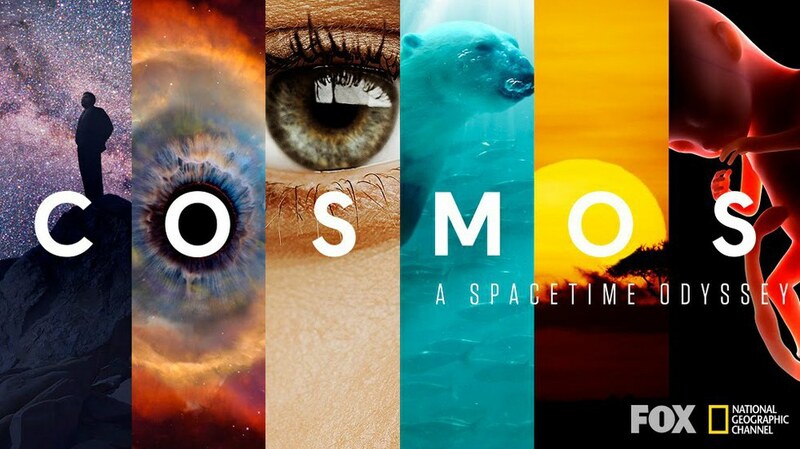 I can truly say that this series is breathtaking and a must watch! Explore the universe as Neil deGrasse Tyson explains how the world came to be and the future of science as we know it. Over 9 hours of in-depth visualizations and descriptions from everything from the big bang to how close we are to immortality. Each episode expands the mind while giving a deeper understanding of the world around us. Imagine a real life Homer Simpson traveling around the world when the only thing he wants to do is sit in the comfort of his home. 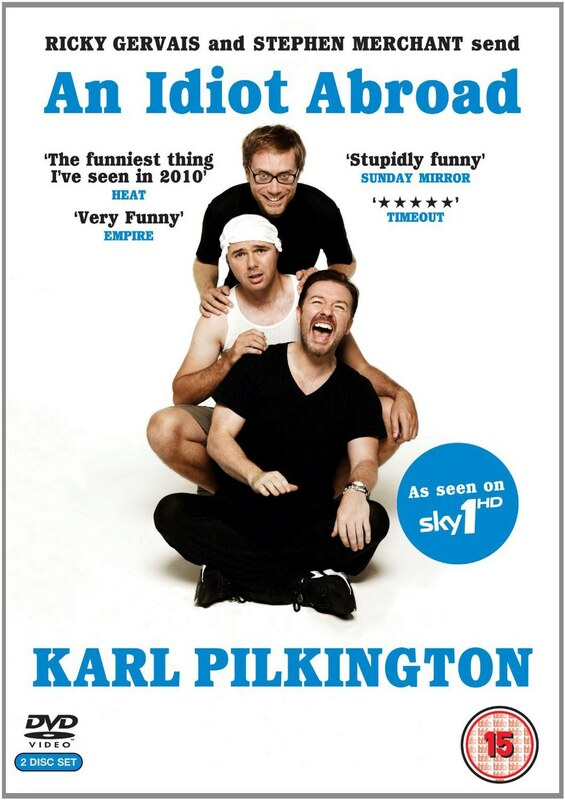 That is the best way to describe Karl Pilkington's adventure. He is sent all over the world from China, to the states, to Brazil while hating every minute of it. 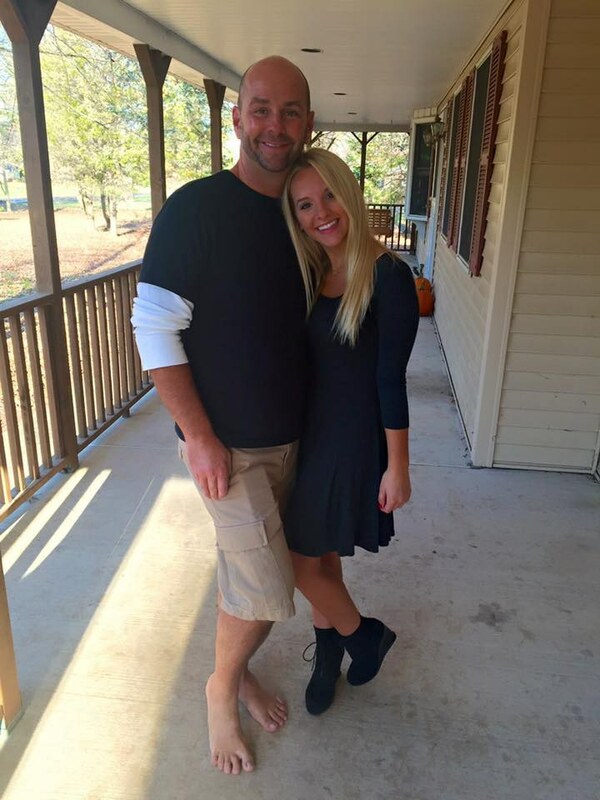 It doesn’t help that he is set up on elaborate pranks that make for a tear-jerking comedy. This is probably my favorite show in existence, I cry of laughter every time so this is a must watch! National Geographic photographer James Balog manages to make melting ice an exciting feat. The footage gives visual confirmation of alarming rate global warming is has on the Arctic. 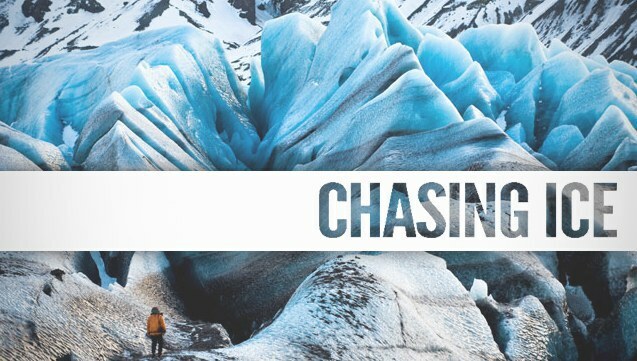 This film was several years in the making and managed to capture several years of multi-year record-breaking glaciers. 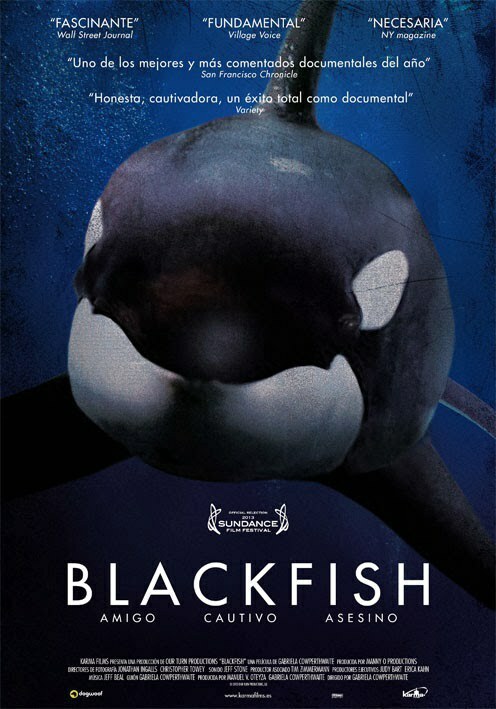 A documentary that illustrates how dangerous killer whale in captivity can be to both humans and themselves. This controversial documentary focus’ on Tilikum, a killer whale who has cause the death of three trainers, which eventually caused SeaWorld to reevaluate keeping them in captivity. 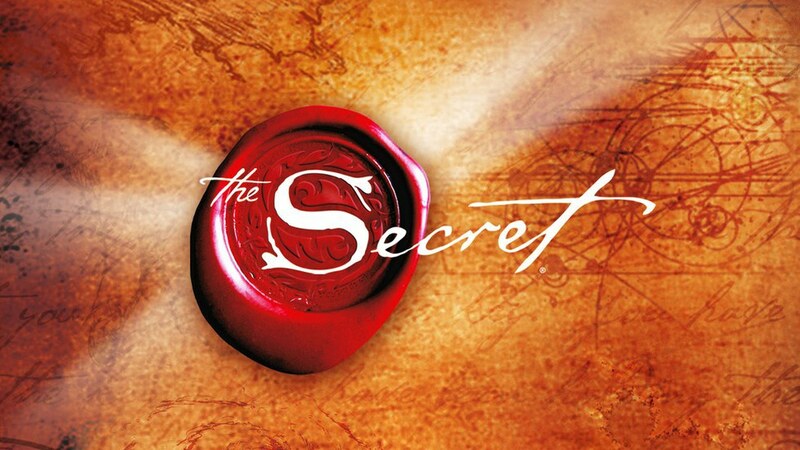 The Law of Attraction is the secret that has been kept for centuries. While authors, philosophers, and scientists attempt to detail what the root to success really is. Although, the cinematography is far from good taking in everything with a grain of salt and truly understanding the philosophy behind this film can change your life. 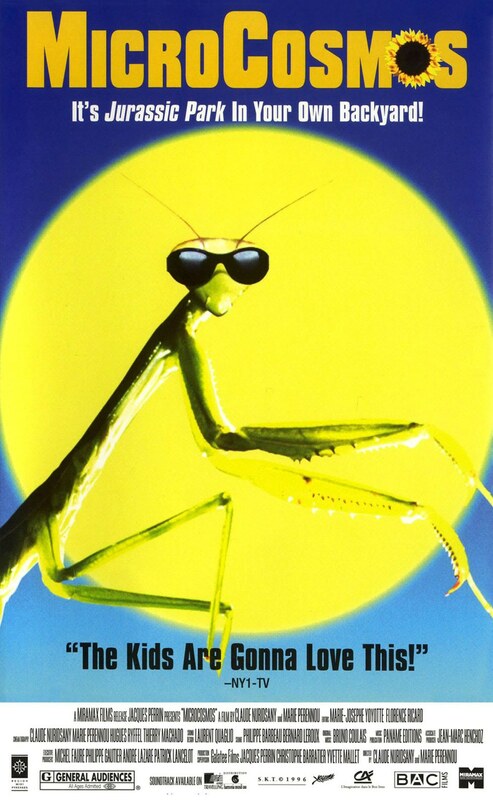 This was one documentary that simply changed my outlook on life.